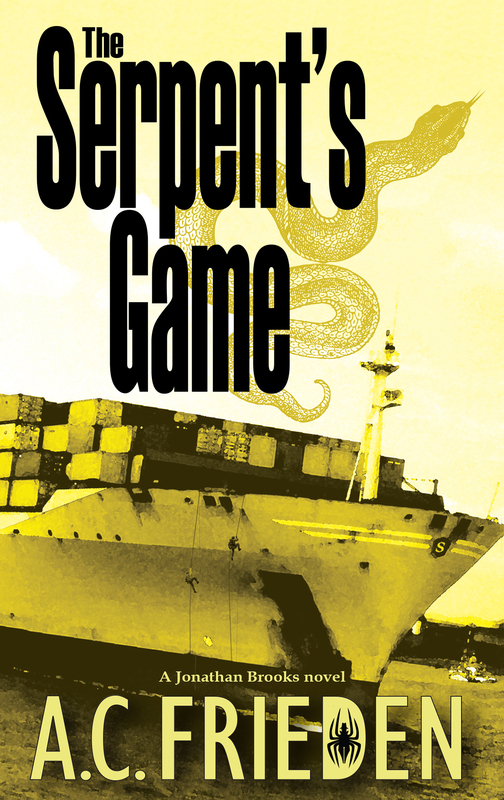 "As good as Grisham and Forsyth's best..."
Hotshot maritime lawyer Jonathan Brooks may finally be in over his head. He can't find evidence that his client's ship was rammed by a U.S. Navy vessel--evidence he needs to win his trial and help his client escape bankruptcy. 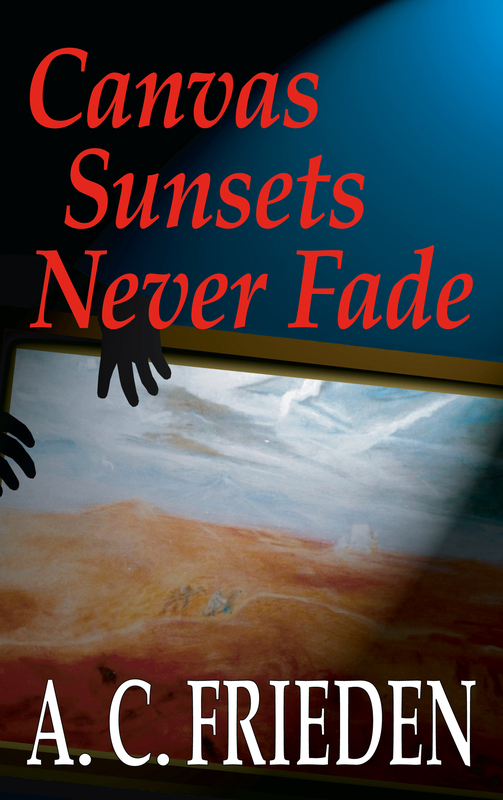 But after Jonathan's courtroom tactics expose a Navy captain lying under oath, the case takes a series of shocking turns, dredging up haunting memories of Jonathan's deceased brother. 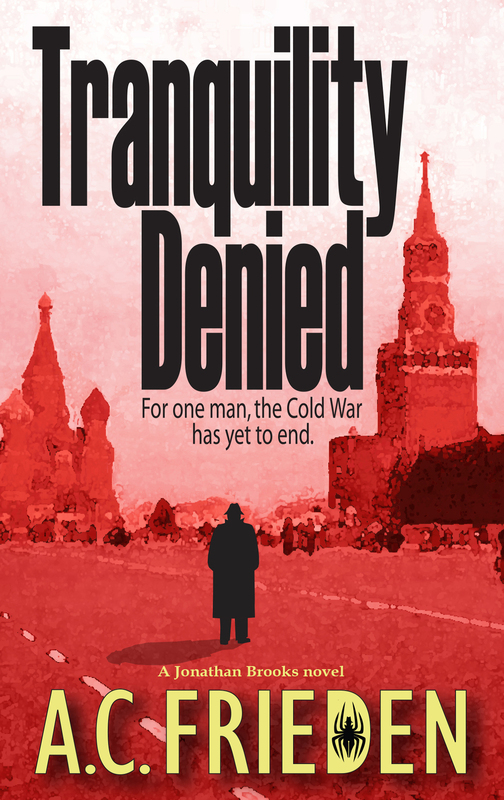 He soon realizes that the trial masks a vastly more sinister plot veiled by the shadowy past of the Cold War. 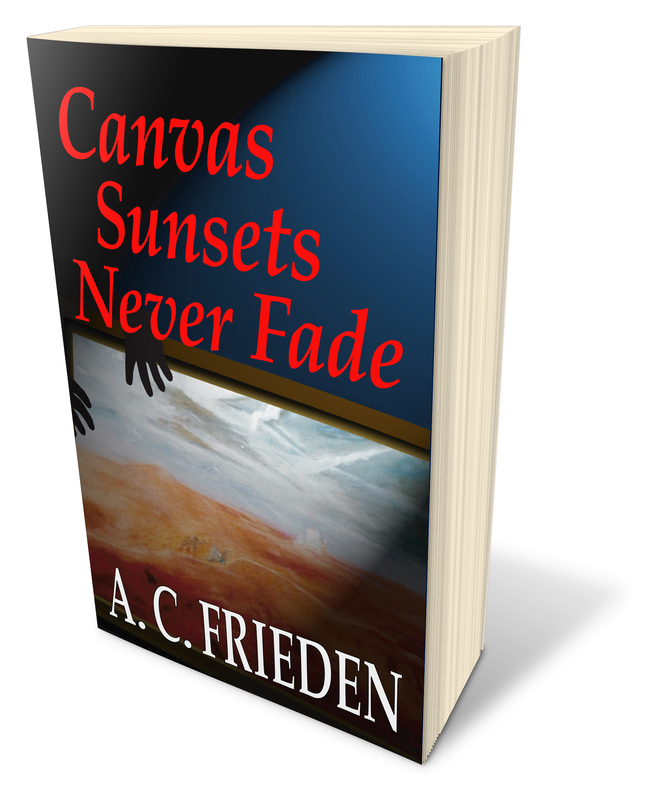 To uncover it, he's forced to risk everything--and everyone--he holds dear. 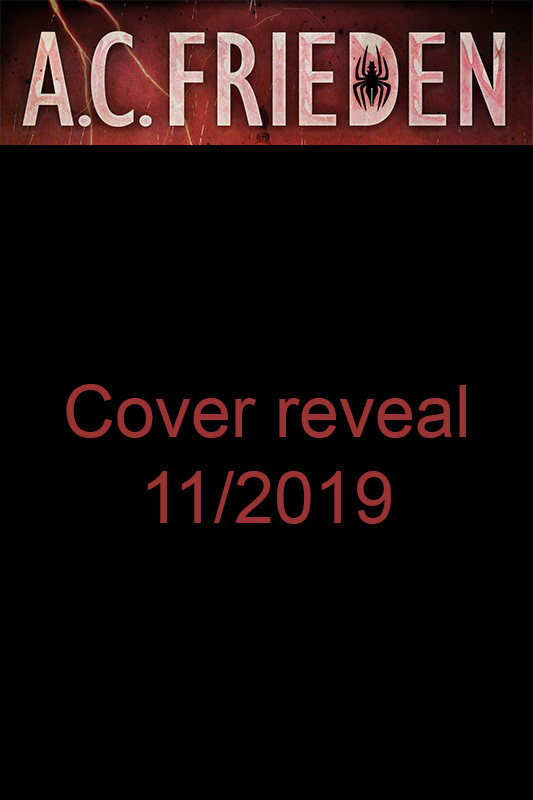 Lives and corporate empires hang in the balance as he embarks on a hunt for the truth, which will lead him through the sultry alleys of New Orleans to remote Scandinavian villages, and deep into Moscow's dark corridors of power. You don’t stand and wait as Hurricane Katrina barrels down on New Orleans, unless you don’t have a choice, and maritime lawyer Jonathan Brooks has none. His career in shambles and duty bound to help a figure from his past locate her missing nephew feared drowned in the Mississippi, Brooks is burdened with responsibility and devoid of options. But Mariya is no friend. The sultry Russian provocateur saved his life a decade ago but not without dragging him into a world of murder, mayhem and deceit. 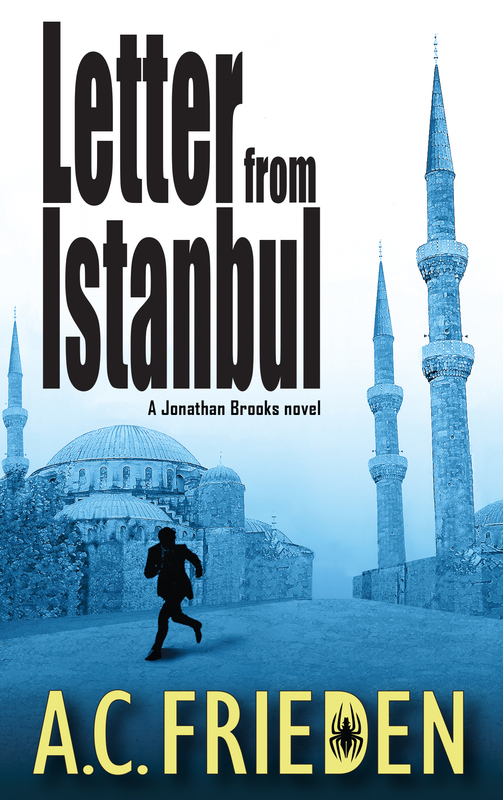 As darkness bleeds into the Crescent City, Brooks’ search for the truth behind a body in the river catapults him into an international storm that sweeps into the espionage underworld of Russia, the intelligence centers of Washington, D.C., the politics of North Korea, the waterways of the Panama Canal, the back streets of Havana and the barrios of Caracas—and into the heart of Jonathan’s own darkness. Barely back from his near‐death experience in Central America, lawyer Jonathan Brooks is desperate for cash to rebuild his law practice in the wake of Hurricane Katrina. Thankfully, one of his few clients left in the city throws him a bone: head to Ukraine and put together a business deal with a local magnate, and if all goes as planned he’d will get a fat check. He soon lands in Kiev to start the crucial talks. But when his client’s chief technology officer fails to show, Jonathan senses trouble. The executive had indeed landed but had left the airport with a stranger, not his assigned driver. 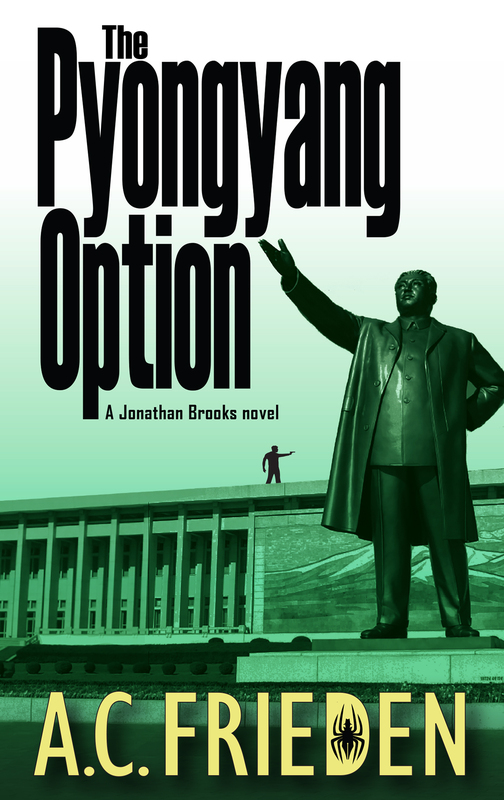 Four thousand miles away in Beijing, Jonathan’s ex-wife wraps up her live broadcast of a multinational summit on North Korean nuclear disarmament and is suddenly recruited to cover the same topic in Pyongyang. Neither Jonathan nor his ex realizes that they are about to cross paths with the world’s most feared cyberterrorists bent on fulfilling a deadly promise. First there was Snowden, then WikiLeaks’ Assange, and now an elusive Russian hacker named Oleg is threatening to publish online the mother of all secrets: complete, detailed plans of how to build a nuclear warhead. 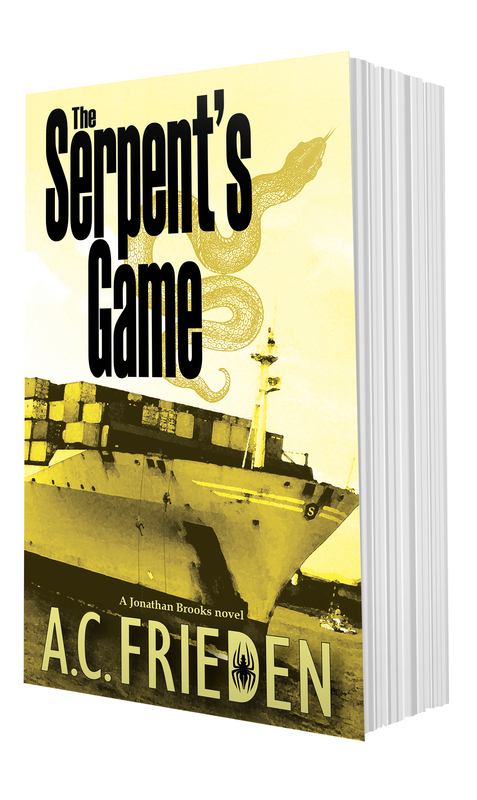 As law enforcement and intelligence agencies worldwide scramble to stop him from leaking this information, two FBI agents barge into a courthouse in downtown New Orleans and pull maritime lawyer Jonathan Brooks out of a trial. Jonathan soon realizes that the agents are after a man formerly linked to his client. 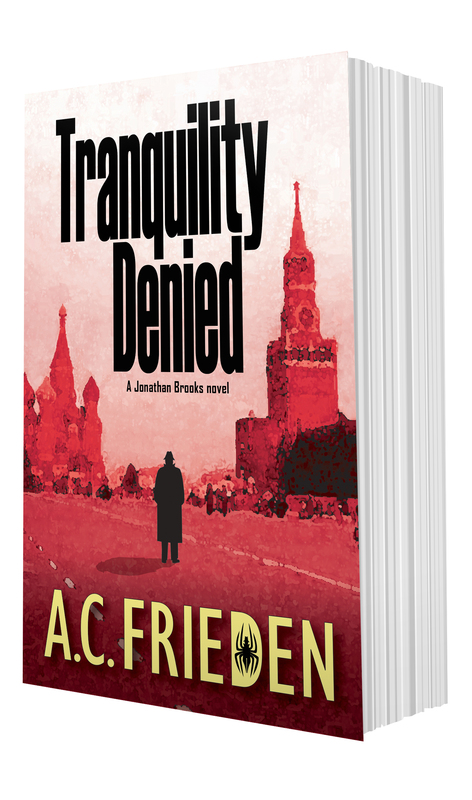 As Jonathan digs deeper into the Oleg’s past, he soon discovers a foreboding fact—something that could also possibly show his own complicity. 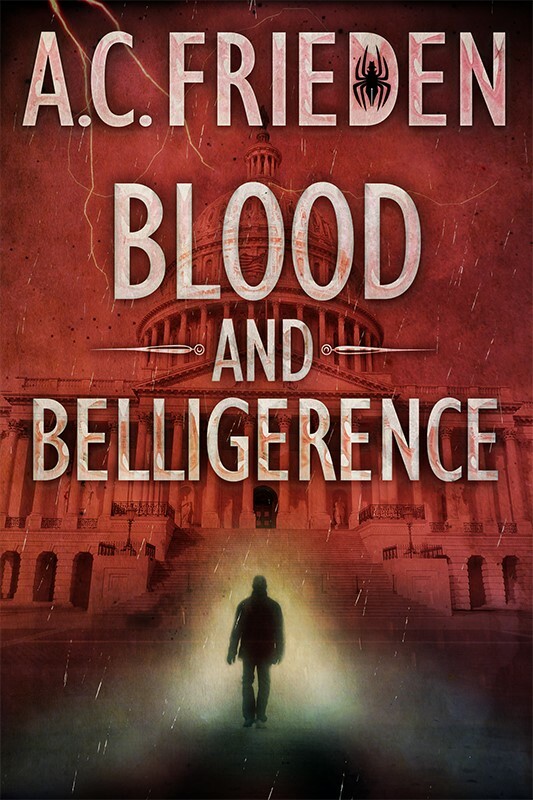 He soon finds himself followed and harassed by other federal operatives—possibly CIA. To expose Oleg, and cast himself clean, Jonathan is forced once again to put everything at risk, his life included. But the real enemy isn’t Oleg; it is a past Jonathan has long sought to forget ever existed. 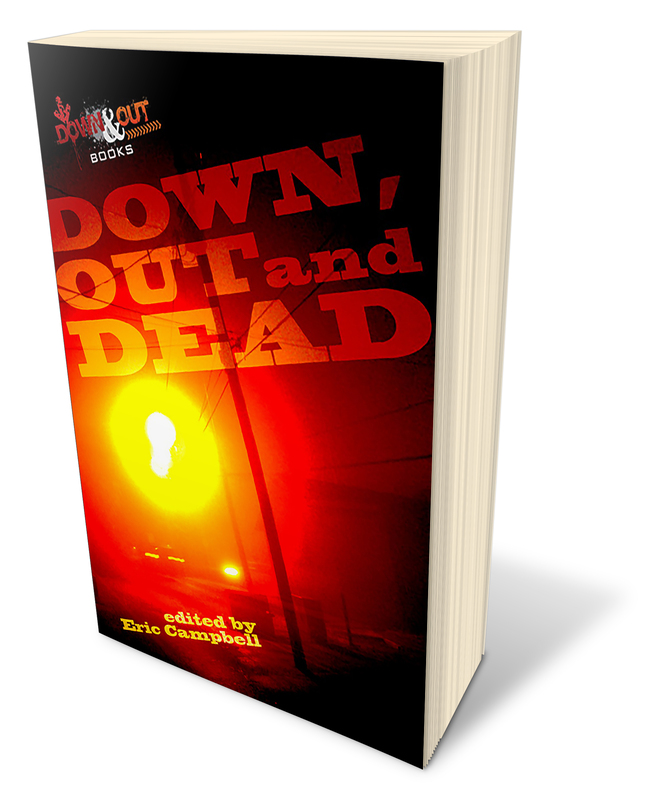 After three years and fifty‐nine releases—some old, some new—Down & Out Books thought it was cause for a celebration, so it launched this thrilling collection of short stories. 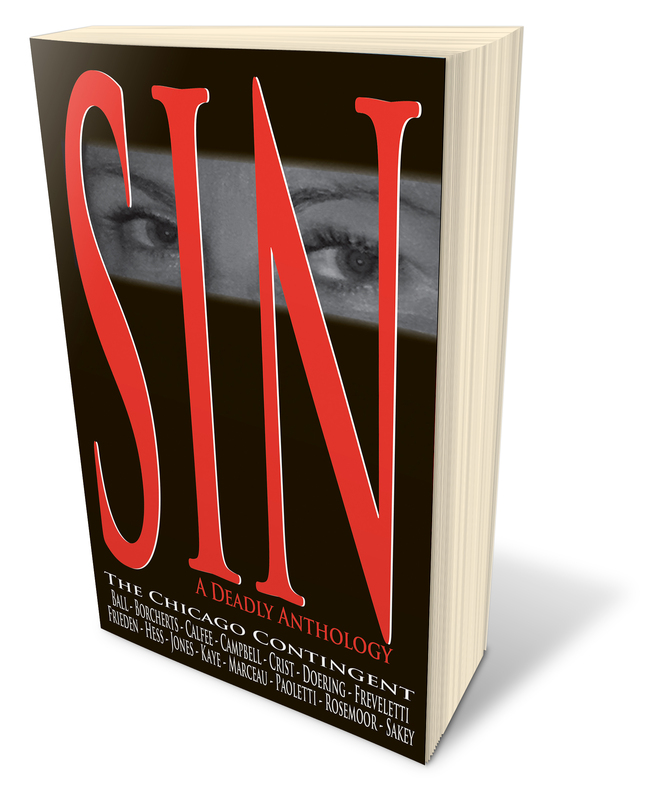 This critically acclaimed anthology is a sampling from twelve authors published by Down & Out Books. 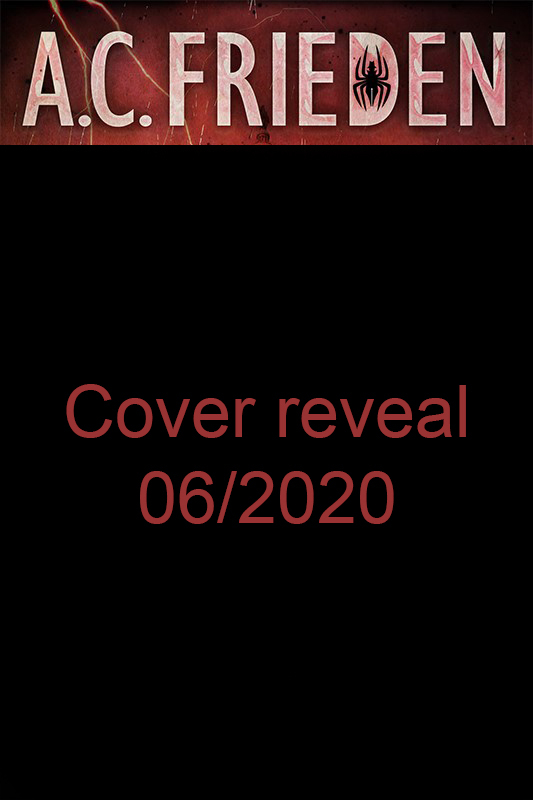 The contributions include six brand new stories, three excerpts from forthcoming novels and three previously published stories. 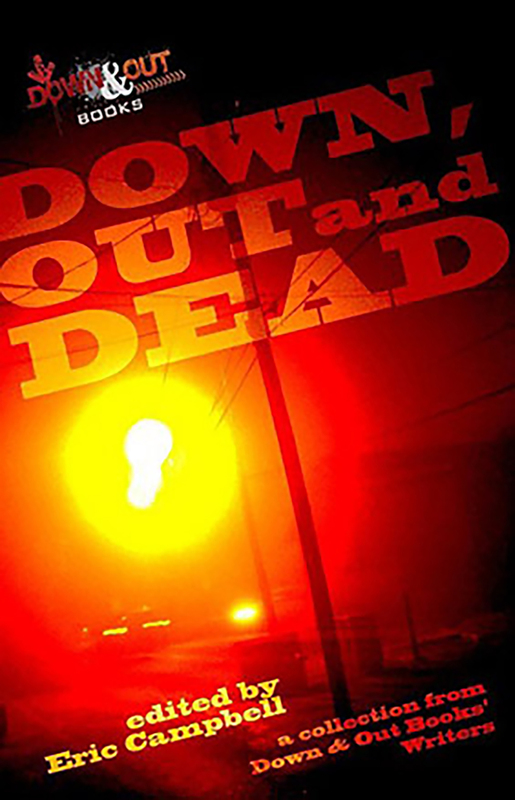 The line‐up of Down, Out and Dead is impressive— A.C. Frieden, Anonymous‐9, Trey R. Barker, Rob Brunet, Tom Crowley, Frank De Blase, Les Edgerton, Jack Getze, David Housewright, Bill Moody, Gary Phillips and Robert J. Randisi. 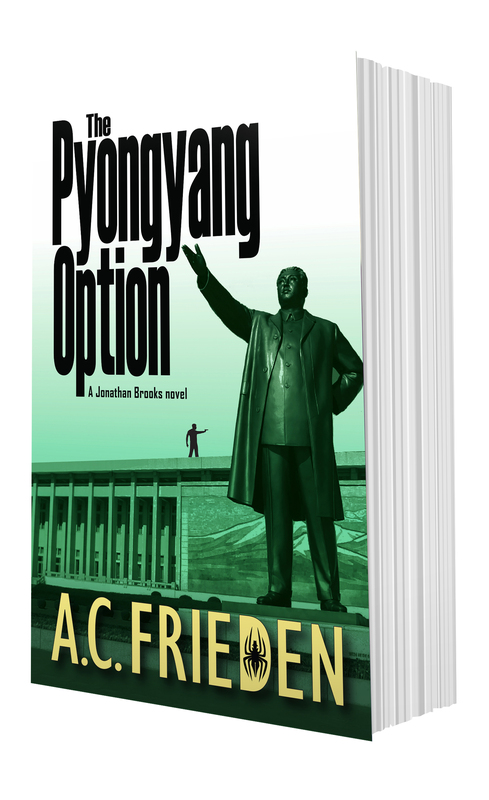 A.C. Frieden’s short story “The Rendezvous” in Down, Out and Dead is an adaptation from his forthcoming spy thriller The Pyongyang Option. 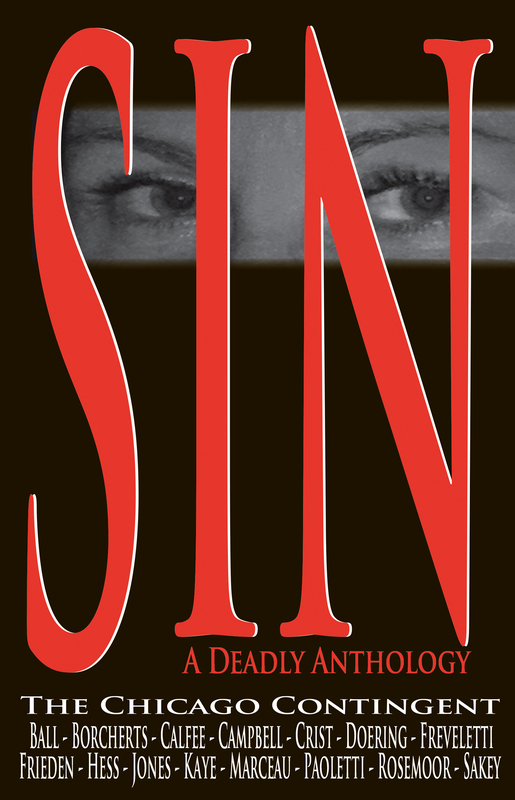 Don’t miss this exciting collection of short stories that explore how we as ordinary humans cope with circumstances that test our convictions: a loving husband’s desperation during the Katrina disaster (Paoletti), a woman’s struggle to accept family secrets that contradict stories she heard as a child (Campbell), a contract killer’s reassessment of personal priorities as he carries out his final assignment (Frieden), a woman’s life‐changing altercation with a gang in Humboldt Park (Borcherts), and much more. The authors include A.C. Frieden, Alverne Ball, Julia Borcherts, Sarah Calfee, Megan Campbell, Frank Crist, Sharon Doering, Jamie Freveletti, Ric Hess, Darwyn Jones, Dana Kaye, Joseph Marceau, Marc Paoletti, Patricia Rosemoor, and Marcus Sakey. It was a burglary of epic proportions. An ambassador’s wife was dead, the famous Desert Lights paintings are missing, and a Saudi diplomatic residence in Washington is left smoldering. The shocking incident forces the FBI into a frenzied search for clues. Pressed for time, they turn to Richard Nash, a art journal editor, and quickly persuade him to assume the role of an undercover operative for a risky mission: to become a confidant of their lead suspect, Sara Mundhir. After all, she had an axe to grind with the House of Saud, having recently lost a lengthy legal battle for her father’s paintings. For over a year Sara became Nash’s world, his constant vigil, his obsession‐‐until suddenly she was abducted. Now, six years after the investigation failed, Nash stumbles onto a new clue that could help him find Sara and the answers to a haunting past. 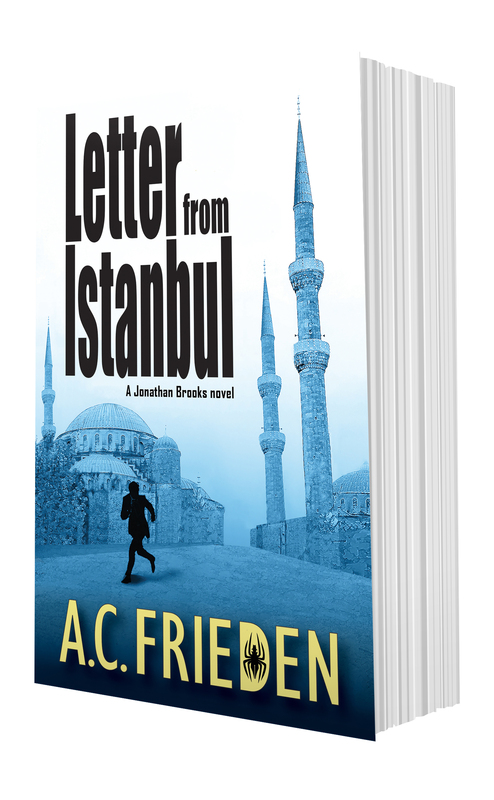 But he quickly falls into a web of murder and deceit and a deeper plot that could turn the entire Middle East into an inferno.